Phil Jones says everyone is taking Manchester United seriously again having been "a bit of a laughing stock" at the start of the season. United have won 10 of the Norwegian's 11 matches in charge, leading him to break records, become United's first manager of the month since Sir Alex Ferguson and be installed as the bookmakers' favourite to get the job permanently. 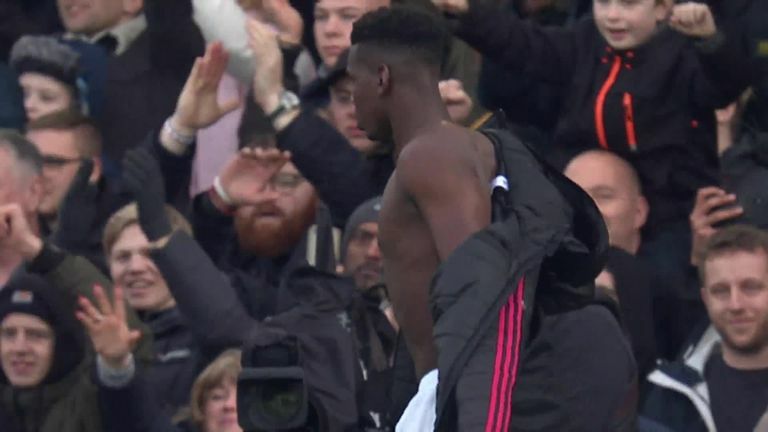 Solskjaer's excellent audition continued with a 3-0 win at Fulham on Saturday - a result that moved them into the top four for the first time since the opening weekend of the season. 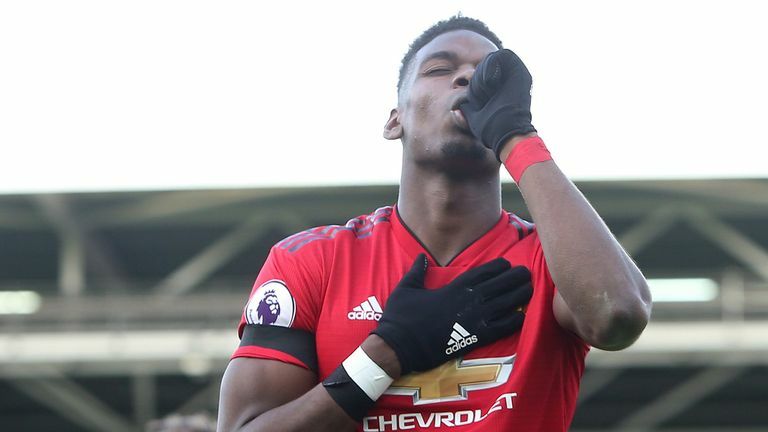 United were 11 points shy of the top four when Mourinho was fired but Jones, a Premier League winner with the club in 2013, believes they are back on the up. "It was a big game for us," he said. "We knew we could get into the top four. "It's a big statement from where we were, we just need to keep improving and keep picking up points." Asked if it was a big psychological boost to be in fourth, Jones added: "Yeah, huge. "Everyone's got to take us seriously now, you know? "Okay, we might have been a bit of a laughing stock maybe at the start of the season but certainly not now. "You can see it in every game. We're creating a number of chances and putting them away. "It was tough for everyone involved [at the start of the season]. Everyone at the club, the supporters, everyone. But it's about becoming stronger and seeing that through. I think we have done. "Listen, I don't lose sleep over what people say about me," the England international said. "It's football. "I'm going to get criticism in the future, I'm going to get criticism in the past. Honestly, I generally don't care.